BOAT AND JET SKI LICENCE COURSES FROM ONLY $180pp * check out the courses page for details! Gold Coast Marine Training runs boat and jet ski licence courses on the Gold Coast on weekends and on most weekdays. Our experienced staff at Gold Coast Marine Training understand the importance of safety at sea. We provide a unique experience offering high quality training, ensuring that you will learn all the necessary skills to properly understand all the key elements of boating to keep you, your friends and family safe out on the water. We have an airconditioned classroom and awesome training vessels located at Runaway Bay Marina. We also have a special courses for corporate team building days. 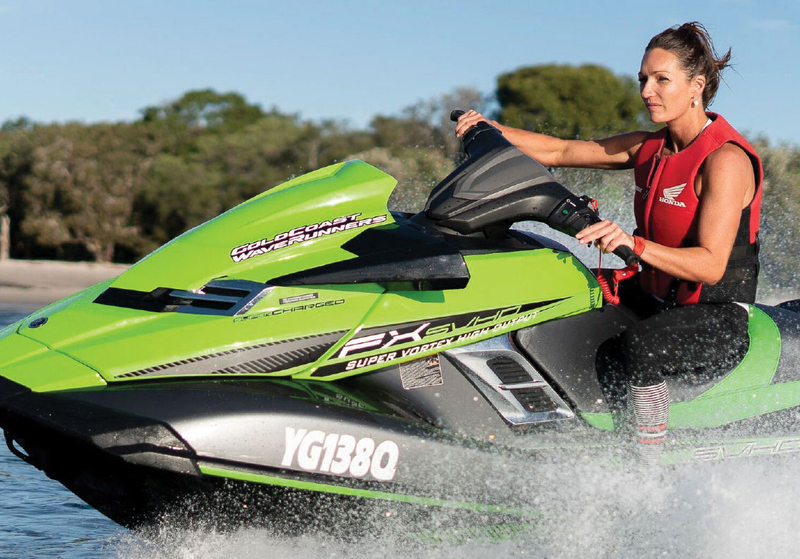 Book your Gold Coast Boat & Jetski Licence now!